All we ask is to please call us 10 to 15 minutes before you would like to stop by. • To serve you better. • Sometimes, when we start a process on a customers computer, we can not walk away for 3 or 4 minutes. Thank-you very much for understanding! just call and ask to set up a appointment. Phone calls only, please do not text. Note: All Salespeople seen by appointment only. 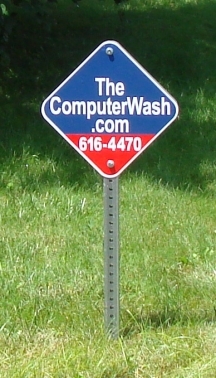 Please call first: (740) 616-4470 Thank you.